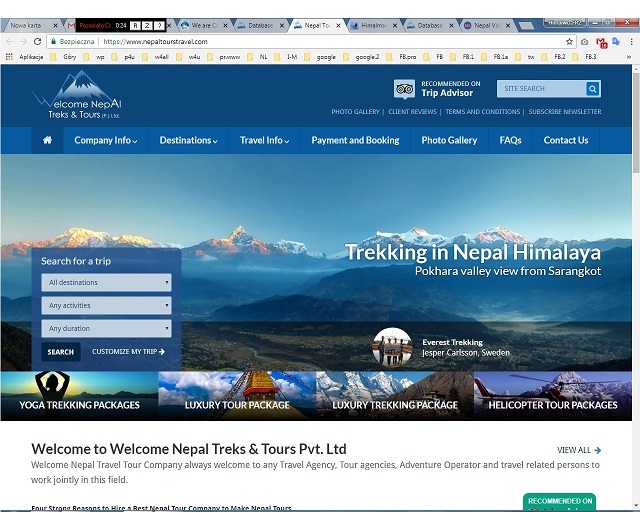 Himalaya Fall 2018: Update From Lhotse, More on Nanga Parbat, Not Done on Manaslu. Despite major commercial operations wrapping up on Manaslu last week, the fall climbing season in the Himalaya appears to be far from over. In fact, following this past weekend, there is once again a lot to report from the big mountains, where some expeditions are only now truly ramping up. We’ll start with an update from Lhotse, where Korean climber Hong Sung Taek and Spanish alpinist Jorge Egocheaga Rodriguez have been in Base Camp for a couple of weeks now, but we’ve had almost no updates on their progress. The duo are attempting to climb the tough South Face of the mountain, which has only been done once before. Over the weekend they posted a dispatch on their progress, and while things are moving slowly, they are pushing forward. The team started acclimatizing on the mountain at the end of September, then held their Puja ceremony on October 2. After that, they set off up the mountain and established Camp 1 at 5900 meters (19,356 ft) on October 4, and Camp 2 at 7200 meters (23,622 ft) on Oct. 7. Currently, the squad is back in Base Camp and resting, presumably before establishing one more high camp before a summit push. 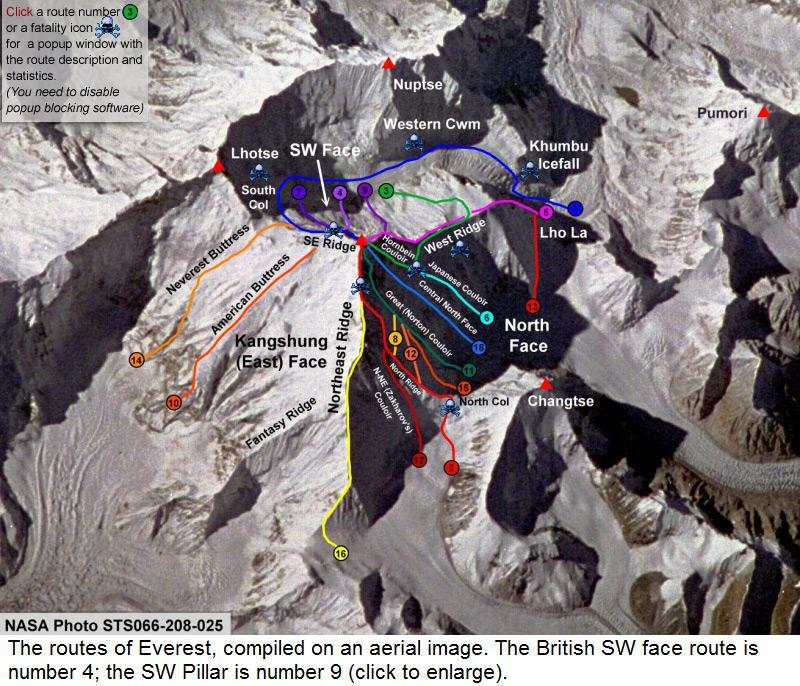 They are quick to point out that they don’t have any communications systems on the mountain other than an emergency sat phone, so they are sharing updates and images when the descend and members of the support team visit a lower village, most likely Gorek She. Hopefully we’ll learn more prior to their eventual summit push. Meanwhile, over on Manaslu, another climber is preparing to take on the mountain now that the commercial teams have all departed. Hans Kammerlander is going back to finish his business with that peak, which he hasn’t visited since 1991, when he lost two good friends on an expedition there. 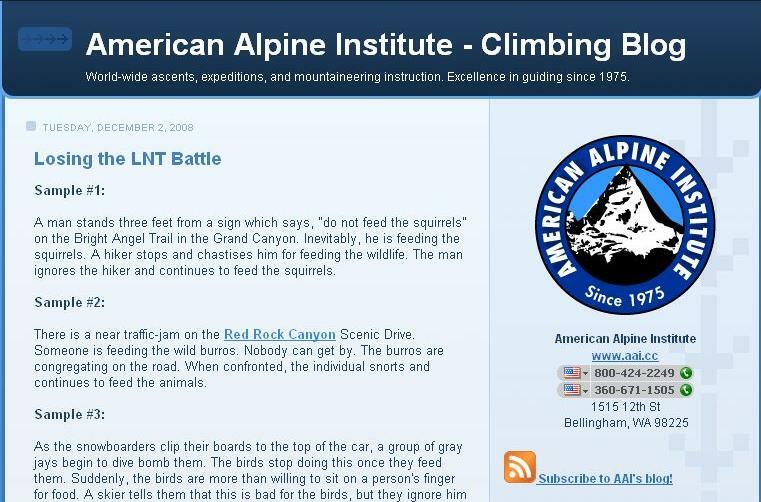 He should reach the mountain later this week and will begin climbing shortly there after. Kammerlander should find it very different than it has been so far this season, when large crowds posted near-record setting numbers of summits. Alan Arnette is reporting that Jost Kobusch has claimed the first ascent of Nangpai Gosum II, which at 7296 meters (23,937 ft) was the fourth highest unclimbed peak in the world. Kosbush made a solo ascent of that peak, reaching the top late last week. 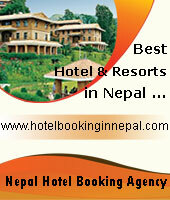 He is now back in Kathmandu and preparing to head home. Over on Dhaulagiri, there were three successful summits despite persistent bad weather. First, Bulgarian mountaineer Boyan Petrov topped out on September 29 after being turned back the week before. 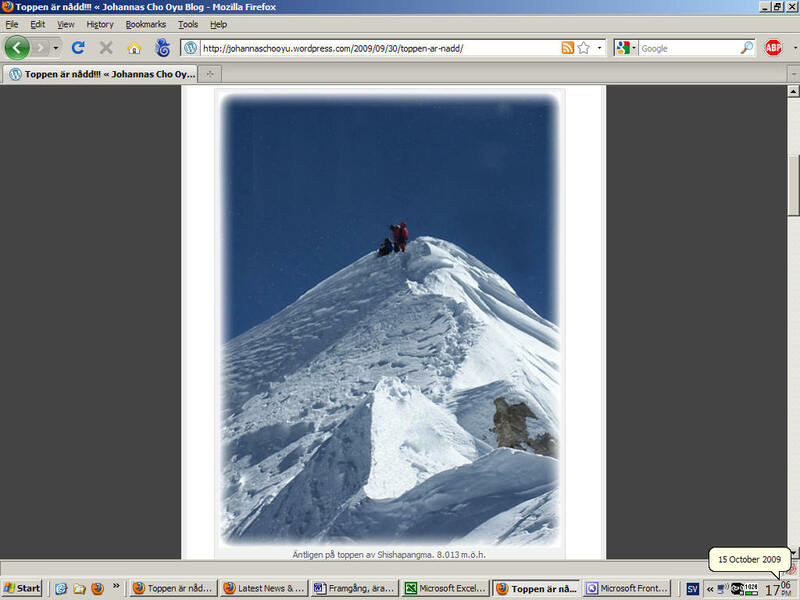 Then, on October 1, Russian Yuri Kruglov, along with Ang Phurba Sherpa, also reached the summit. Finally, we have a bit more info on the autumn summit of Nanga Parbat that took place last week. 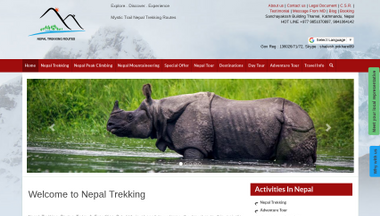 The Himalayan Times has shared more details, including a full list of summiteers. They not only include Mingma Gyalze Sherpa, but also Zhang Liang, A Zhong, Jing Xue, Phur Galjen Sherpa, and Pasang Namgel Sherpa, as well as Muhammad Ali Sadpara and Sirbaz Khan. This was the first time the mountain has been climbed in the fall, with the team reaching the summit on October 2 after arriving in BC on September 16. Reportedly, the weather was great the entire time, and of course there wasn’t another team to be found for miles. Perhaps this will lead to an extension of the climbing season in Pakistan, which has traditionally wrapped up in August. Only time will tell.